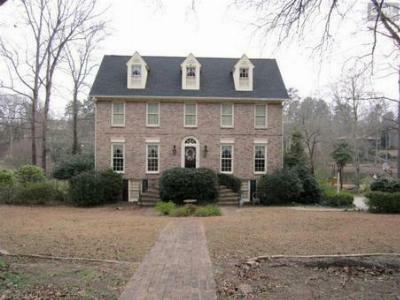 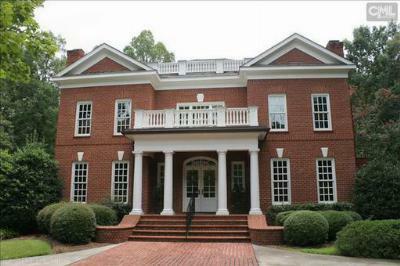 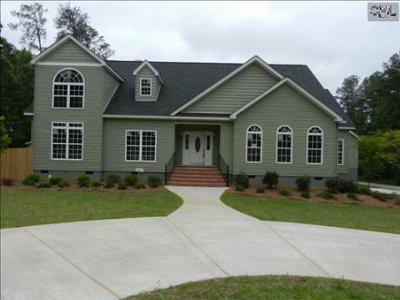 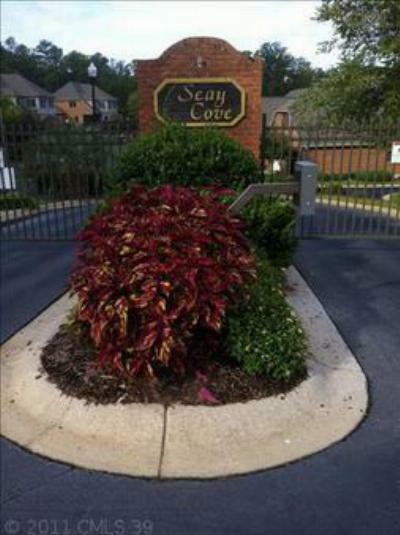 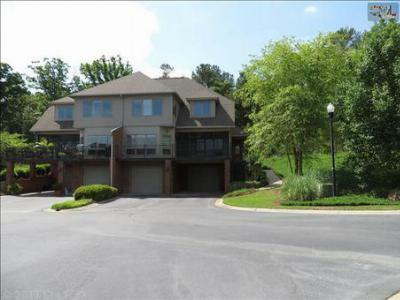 Here are the latest upscale homes for sale in Lexington County, SC. 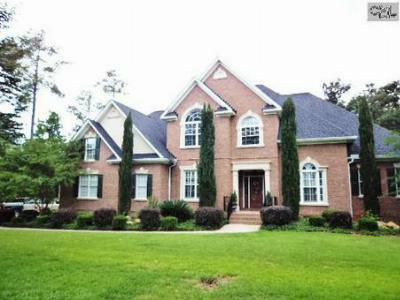 Centered around Lake Murray, Lexington County is filled with breathtaking views and luxurious lake estates. 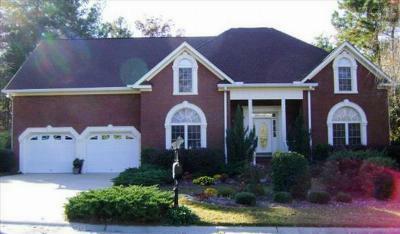 The homes listed below are all priced between $300,000 and $650,000. 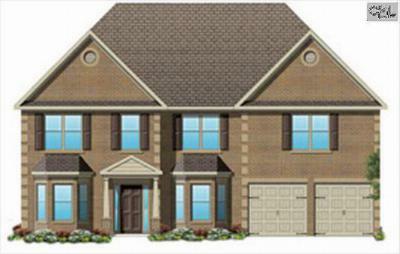 Among these homes you will find quality construction and a keen eye for details, making any of these homes worth the investment. 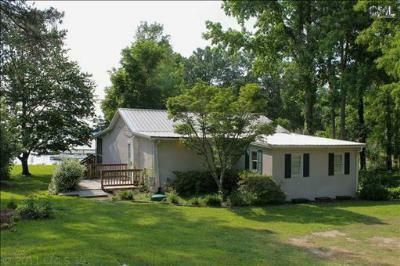 All in all, if you are looking for the lake home that will "wow" your friends and family, look no further.